If you're a fan of early Maiden and Priest, then this will be right up your alley. 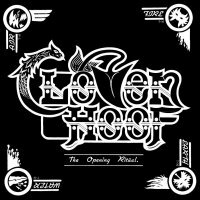 The Occult-inspired NWOBHM act Cloven Hoof are considered local Metal legends in my neck of the woods even though they never attained the cult status of Diamond Head or International stardom of Judas Priest (their fellow Black Country NWOBHM bands of the late seventies and early eighties). A lot of this was down to a constantly shifting band line-up throughout their existence as well as a whole load of bad luck tripping them up before that break came, but they are still thought of fondly locally. The current line-up features Joe Whelan who got a few moments on TV appearing positively twice on X-Factor in recent years and the band are still recording and playing live. This release though is a re-issue of their debut EP 'The Opening Ritual' with a few bonus tracks and a live recording to bulk up things up to a full album release. 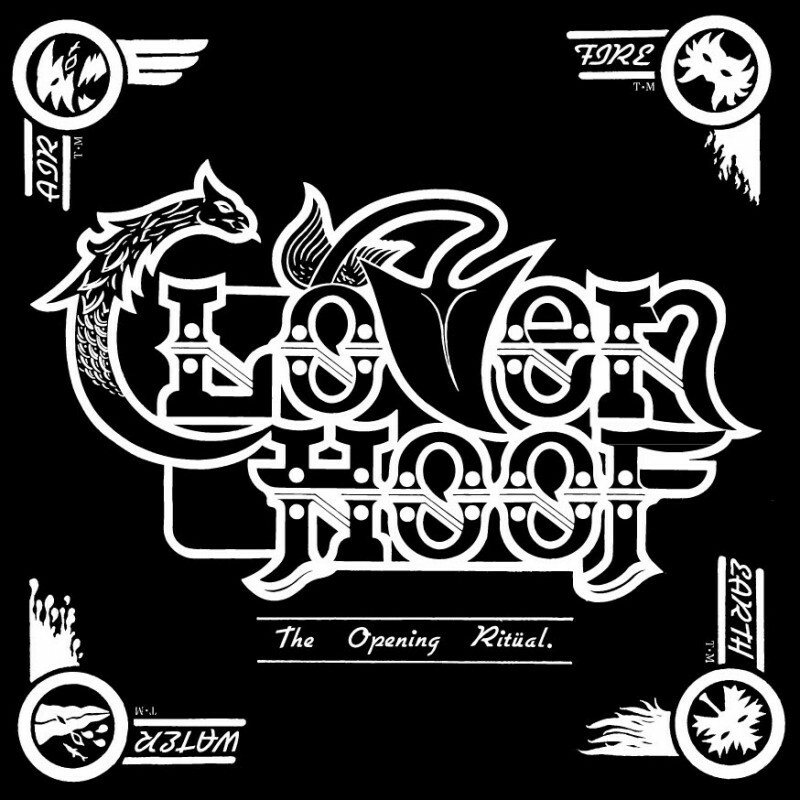 Sound wise they have a very typical NWOBHM vibe and song-writing style and structure. They echo along similar lines to Iron Maiden and Black Country brethren Priest. This collection of songs is very of its time and you can easily imagine spotty denim-clad teenagers in the early eighties swirling their greasy hair around to the heaviest music ever known – although by today's standards it may seem very tame but regardless, that epic, bombastic, fast and heavy sound eponymous with the NWOBHM movement is here in abundance. I wouldn't go nuts about these songs but you can hear the promise the band showed and why they built a buzz in the media and a solid fan base foundation with its release. For me though, this collection of songs lacks that something... that little bit of magic which the likes of Maiden had at the time. They have some Progressive song arrangements which means, whilst tapping into the epic nature many similar genre bands were doing at the time, some songs just go off at a tangent and leave me disinterested. There is some nice variety in their song-writing with 'Stormrider' and 'Road Of Eagles' roaring along like early Maiden and more Rock 'n' Roll structured vibe of 'Back In The U.S.A.' and 'The Way It Goes' comparable to Priest and Saxon. I think one of the stand-out songs is the live track 'Nightstalker' which oddly has the best production sound; the original EP's production was very much of its time and by today's standards leaves a lot to be desired. 'The Opening Ritual' is more of a curiosity piece than a "must rush out and purchase" item but if you're a fan of early Maiden and Priest, then this will be right up your alley.